The District of Mon, which covers an area of 1786 Sq.km., is bounded on the North by Sibsagar District of Assam,on the South by Tuensang District of Nagaland and Myanmar (Burma), on the East by Myanmar (Burma) andon the West by Tuensang and Mokokchung Districts of Nagaland. On her Northeast lies the Tirap District of Arunachal Pradesh. The altitude of Mon district headquarters is 897.64 meters above sea level. The District, with the exception of the foothills, is hilly with steep slopes. Low-lying areas with undulating hills characterize the foothills. The District can be divided into two regions topographically, namely the Upper Region comprising Longching, Chen, Mopong and Tobu areas and the Lower Region comprises Mon, Tizit and Naginimora area. The foothills lie adjacent to the plains of Assam i.e. the Tizit and Naginimora areas. The hill ranges extend from the foothills to the slopes of Naga Hills and Patkai Range in the Eastern side of the District. Shawot, the highest peak in the district has an altitude of 2414 meters above sea level. The Mon District has a fairly moderate climate. Days are warm and nights are cool. Rainy season sets in the month of May and lasts till October. From November to April, the District has dry weather with relatively cool nights and bright and sunny days. The average relative humidity is 76 per cent and the average temperature is 24.4 degrees Celsius. In the higher altitude, summers are pleasantly warm while winter is quite cold. The lower altitude especially those adjoining the plains of Assam experience hot summers but pleasant winters. The average annual rainfall ranges from 2000mm to 3000mm, mostly occurring between May and October. The main occupation of the people of this district is agriculture with nearly 90 per cent of the work force engaged in it. The economic condition of the people lags behind when compared to the living conditions of the people of other districts in Nagaland. 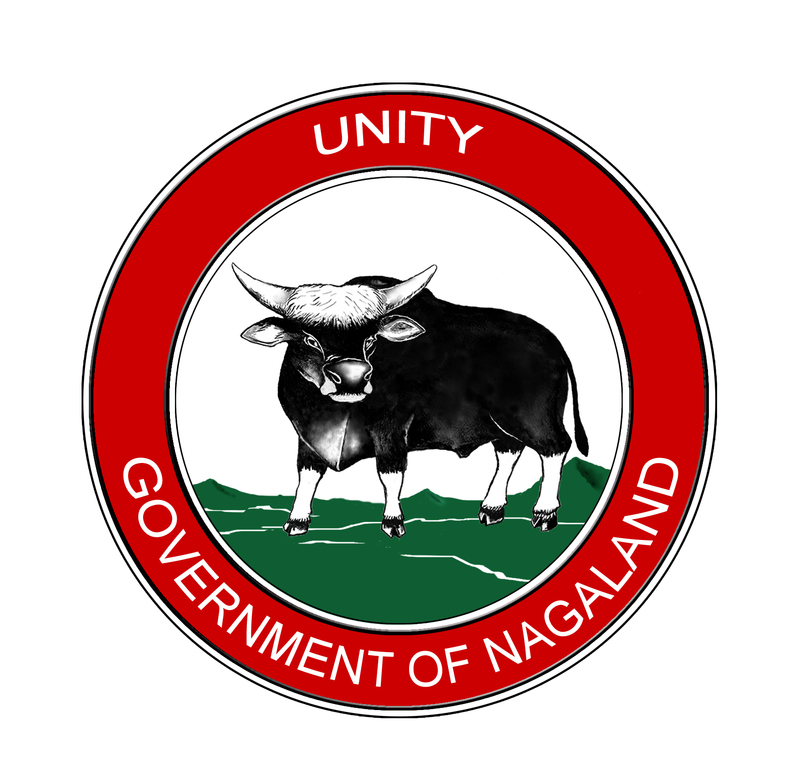 As it is located in the remotest part of Nagaland, its economic development has not been satisfactory. Mon has great potentialities for economic development if her forest resources, human resources, water resources etc. can be re-generated. Due to ignorance, lack of capital, scientific and technical know-how, infrastructure inadequacies, the Mon District has failed to lift her up to the level of other districts. The recent trend in the District is tea-cultivation by the local people. The gentle slopes of Mon provide ample scope for developing the Mon District for the cultivation with all modern techniques. Though the Government has provided funds but the local people fail to channelise the funds for economic growth and development. If the central agencies like the Indian Council of Agricultural Research (ICAR) can establish demonstration farms to teach the villagers about the modern farming, inclination towards cash crops and horticulture, rearing of orchids by scientific means can offer ample opportunities to the people of the Mon District for regenerating employment opportunities and for economic development in the District.